One thing I particularly enjoy when I go on holiday is staying somewhere with a glorious view and Corsica is certainly the place to find them. Here I’ve picked out my top 5 favourite rooms with a view from our self-catering collection which I hope will tempt and inspire you. 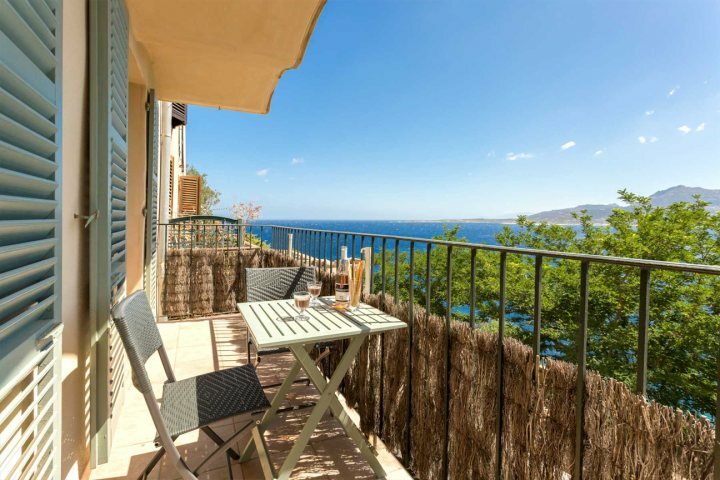 This lovely apartment just for two is in an age old house in the heart of Calvi Citadel. French windows from the living area open onto the full-width balcony with a view across the sea to the Balagne mountains. It's a wonderfully romantic and atmospheric place to stay. This 4 bedroom villa in nearby Marine de Davia which, as well as its private outdoor swimming pool, has an indoor plunge pool next to the beautiful master bedroom. The views from here and the terrace outside are stunning. 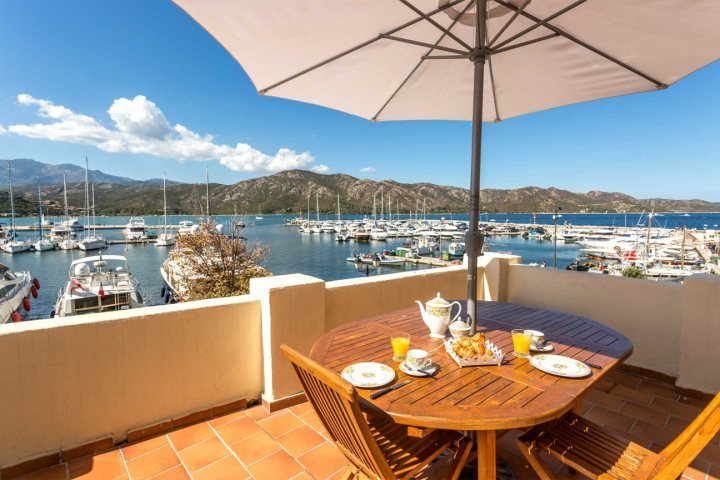 With a terrace overlooking some of the most prestigious yacht moorings in Corsica, you may find it hard to pull yourself away from this captivating view as you watch the comings and goings of St Florent's harbour. But if you do fancy a change of scene you'll find some very good restaurants, bars and shops on your doorstep. 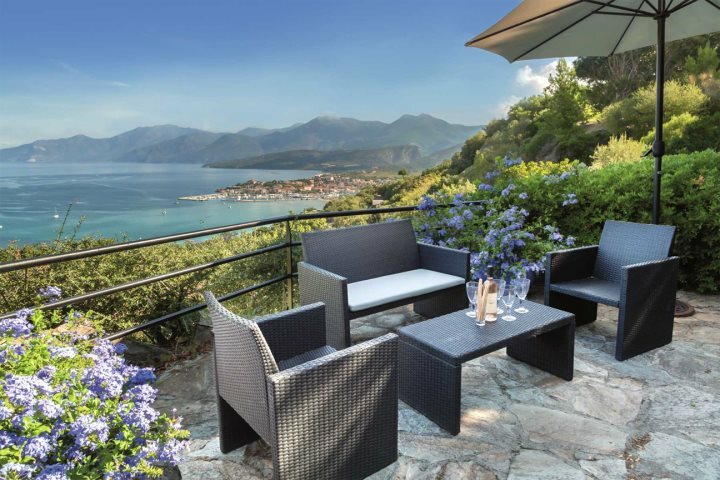 This 5 bedroom Premium villa doesn’t have just one room with a view: the glorious panorama of the Gulf of St Florent can be admired from many of its rooms, as well as from its lovely terraces. 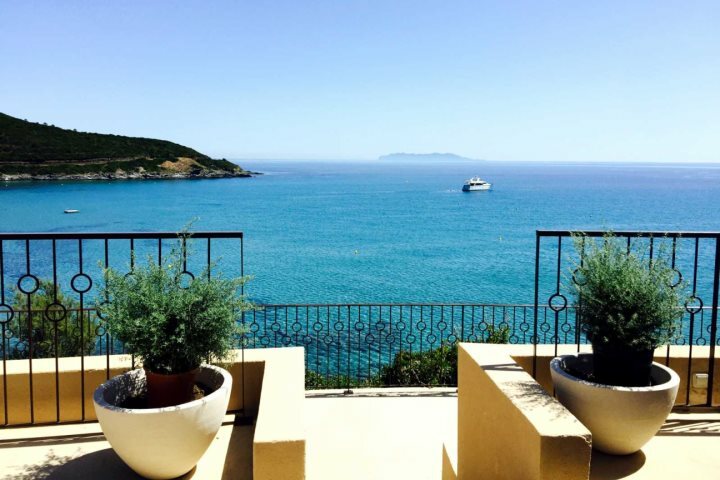 This stunning five-star boutique hotel is located in the heart of Cap Corse. In an elevated position looking out across the Mediterranean, the views are spectacular. Each of the room types we offer have sea views.